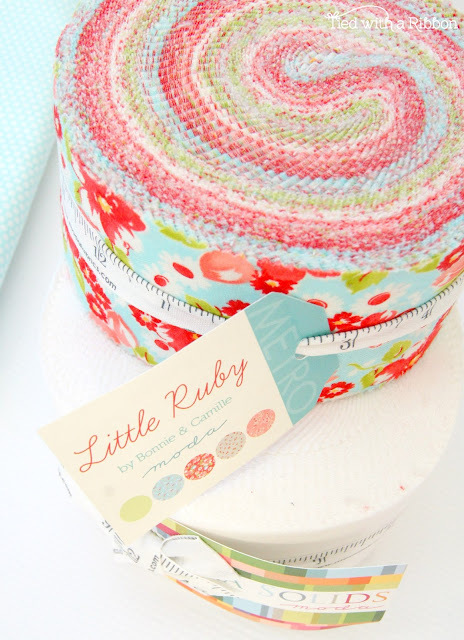 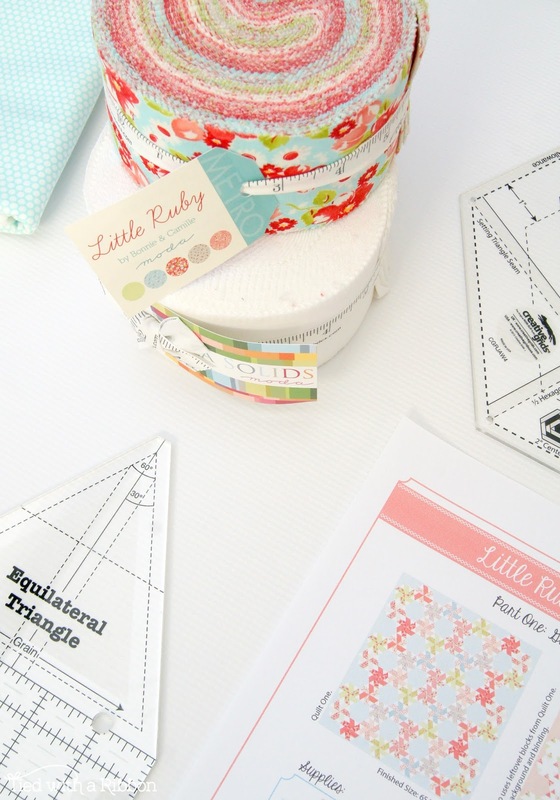 I am very excited to have been invited by the Fat Quarter Shop to participate in the "Little Ruby Quilt Along". 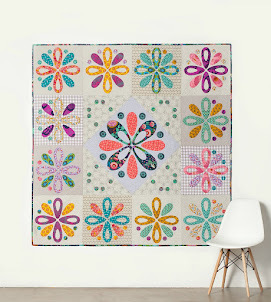 This Quilt pattern was designed by Camille roskelly of Thimbleblossoms exclusively for FQS. 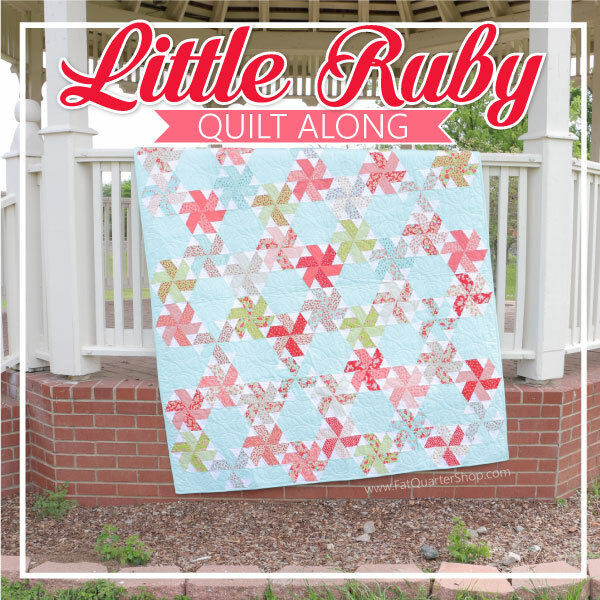 There are lots of videos to help you create your very own "Little Ruby" Quilt and I look forward to you joining us. 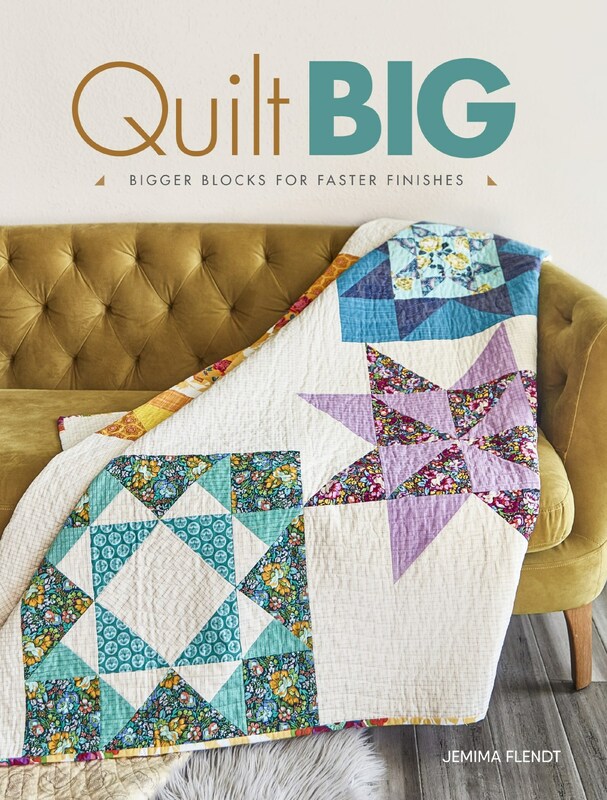 All of the Patterns are available for download here at the Jolly Jabber Blog HERE and there is a great Video Tutorial HERE to get you started. I decided to use Little Ruby to make my quilt with and I am really excited to finally have the chance to work with these Creative Grids Rulers. 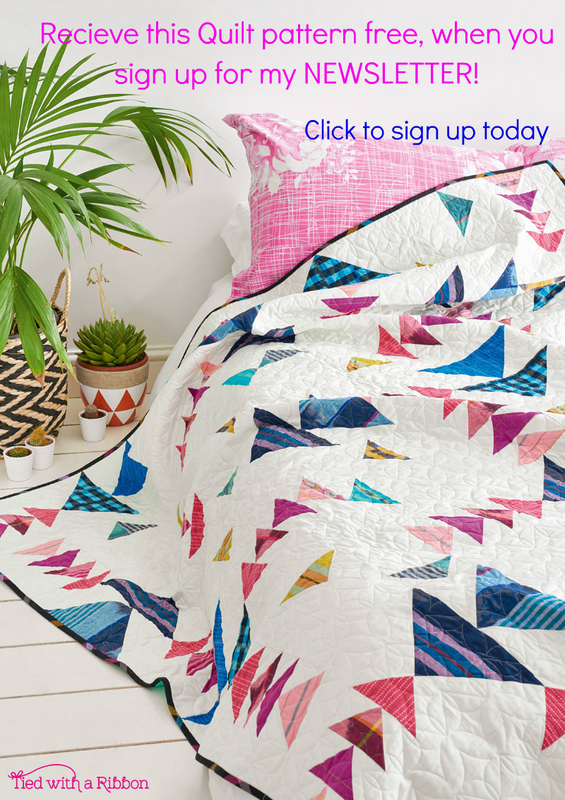 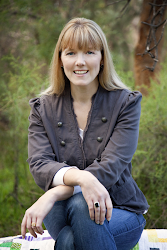 There are so many other inspiring Bloggers all participating and you can check them out below and I look forward to seeing what everyone will be making their Little Ruby pattern out of.